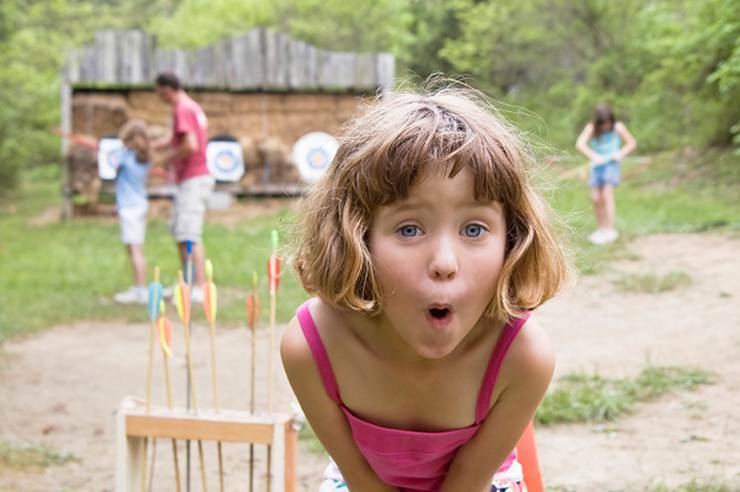 Looking for a fun summer camp for your kids this year? In Ottawa, there are several choices available, whether your kids are interested in sports, STEM, wilderness camps, or art. Summer is coming up fast and we can't wait! Long days, tons of sun, and backyard BBQs. However, every year we hear parents complaining about the same thing - trying to find the perfect summer camp to send their kids too. With so many different options out there often great camps get lost in the mix. To make things a whole lot easier for parents ChatterBlock has created a list of our all time favourite camps. We are sure that you will find a summer camp that your kid will love from the list below. If you are looking to narrow down your search by age, days of the week, or interest please head over to our full summer camps listing in Ottawa. You'll be able down to search for exactly what you are looking for! RSC offers a wide-range of adult and children’s activities such as tennis, volleyball, dek hockey, yoga, fitness, basketball, futsal, and much more. Their kids camps welcome everyone and their goal is to connect community through Sport, Wellness and Leisure. At Sunnyside Music School they host a diverse, understanding, and welcoming set of teachers and admin.  They are very accommodating to each students individual needs and if you feel as though you may fit better with another teacher, or different approach to teaching, just let them know and they can make the appropriate arrangements. Their enriching and educational summer camps include learning how to play music and acting through games and group exercises. Your kids will get to spend some time outdoors as well! Camp Nominingue is located in Quebec, two-and-a half hours from Ottawa. They provide an outdoor summer experience for boys aged seven to sixteen. Sessions offered range from one to eight weeks. In addition, they hold a Family Camp in August. Traditional values, respect for nature and outdoor skills are taught and practiced by both staff and campers at this 375-acre facility. Living in tents, setting off on a canoe trip and learning sustainable environmental practices are all part of life at Nominingue. 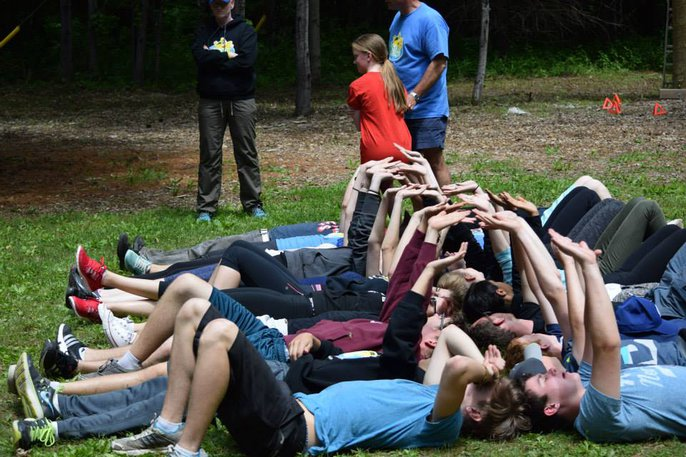 They challenge their campers to embrace new experiences while respecting their individual preferences. Evolution Wake Park is your one stop shop in water sports. 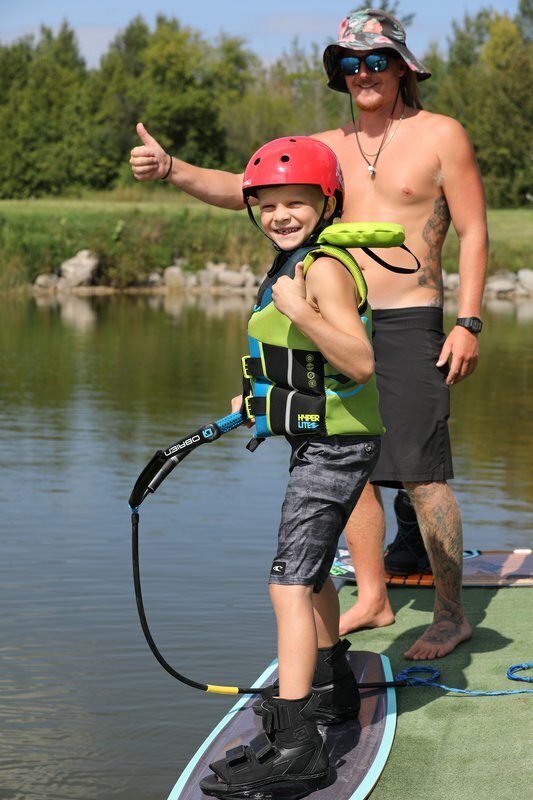 Specializing in Wakeboarding, EWP provides lessons, summer day camps and private instruction for those who wish to learn a new sport or simply want to improve. How could it get any better, come enjoy the beautiful weather and your day at the lake learning how to wakeboard and taking part in many more great outdoor summer activities. Campers will develop new friendships, new skills, and create memories to last a lifetime. 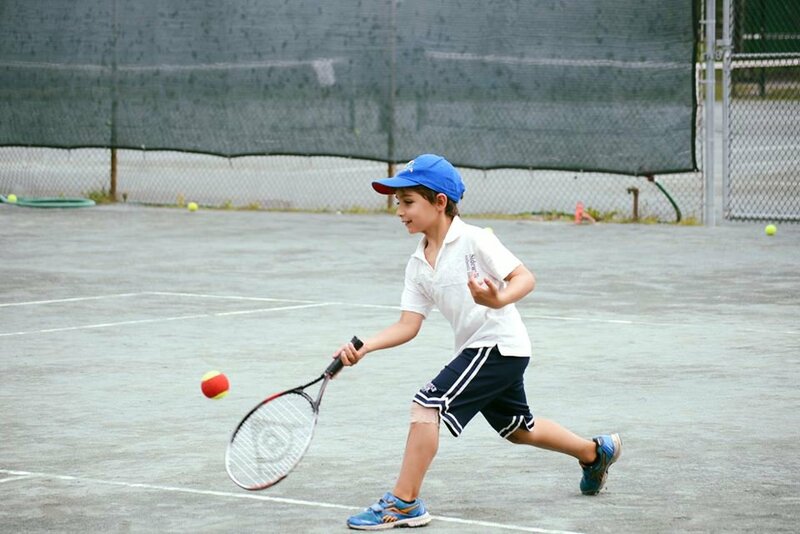 They provide great tennis instruction while promoting physical fitness and self-confidence. All of their camp counselors make it a priority to create an environment that is safe, fun and supportive while promoting participation, skill development and fair play. Summer fun starts with ONEC's Summer Day Camps! 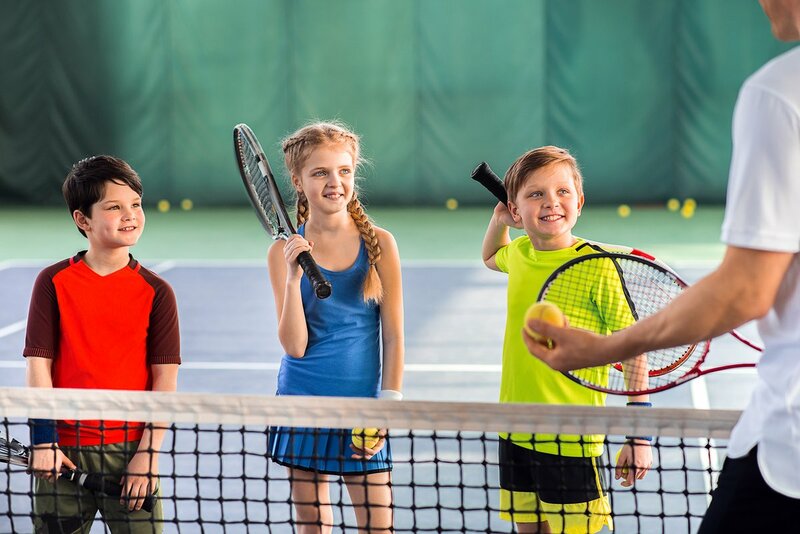 Designed for children ages 7-17 years, they offer single or combination sport programs for tennis, rowing, paddling and stand-up paddle boarding! The camps are run in a safe and structured environment by responsible and certified instructors. The joy of ONEC's Summer Day Camps is that they offer flexibility. Your child can participate in half-day or full day sessions for one or multiple weeks. He or she also has the opportunity to participate in one or multi-week sessions can be booked for single or multiple weeks. And he or she has a choice of sports - tennis, sailing, rowing and/or canoeing and stand-up paddle boarding. 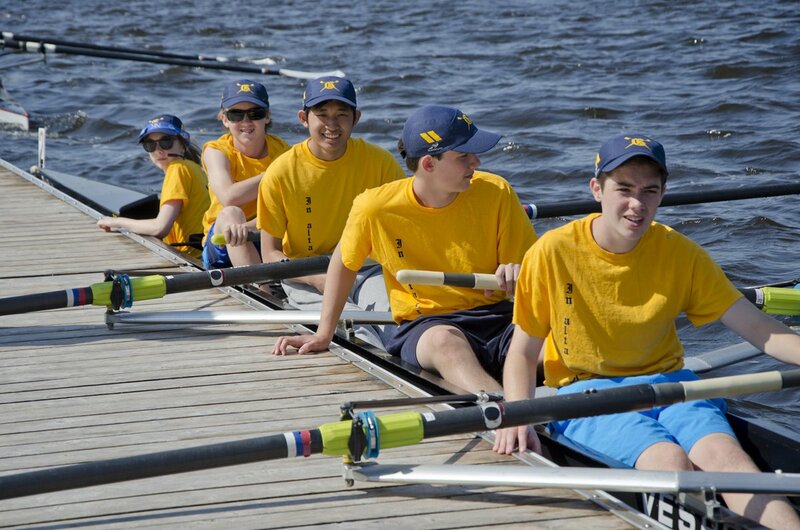 Located on the banks of the Ottawa River in downtown Ottawa, the Ottawa Rowing Club is one of Canada's largest rowing clubs and offers a variety of rowing programs for new and experienced rowers from age 12 and up. Programs include Learn to Row, Summer Youth Camps, High School Rowing, Junior Rowing, Junior Learn to Row, Adult Rowing League, Recreational Rowing, Masters Rowing Competitive Rowing, Para Rowing and University Rowing. Join Monkey Around for some serious monkey business and fun time. 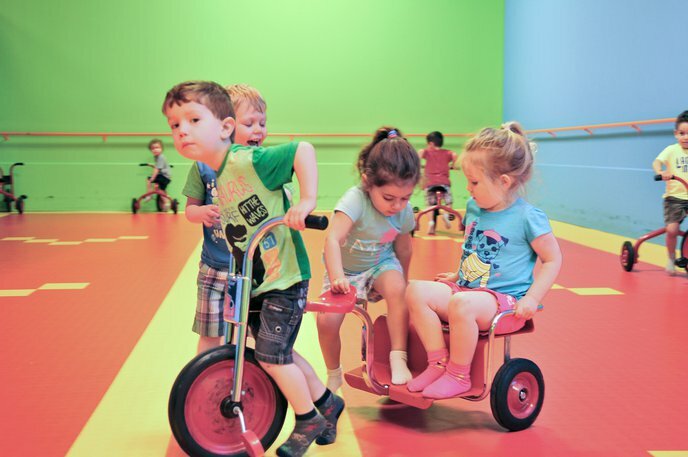 Monkey Around offers kids camps for children ages 4 - 10. 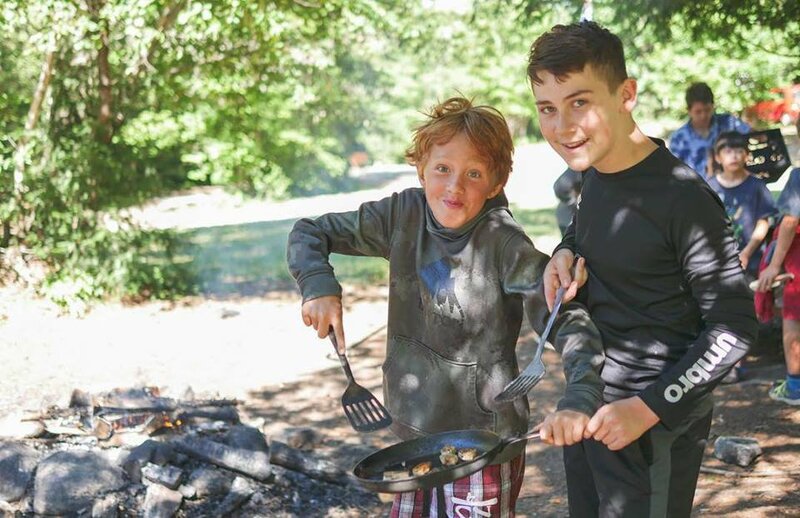 All camps include 2 yummy snacks per day, outdoor play every day (if the weather cooperates), games, activities, and free play in the Play Centre both in the morning and later in the afternoon. Debate Camp offers both day and overnight public speaking camps for grade 5 - 11. These one week summer camp programs provides children with basic public speaking and debating skills while increasing your child's confidence, and ability to speak. This Canadian company originally started in Vancouver, BC and has been making its way across the country since 1995. 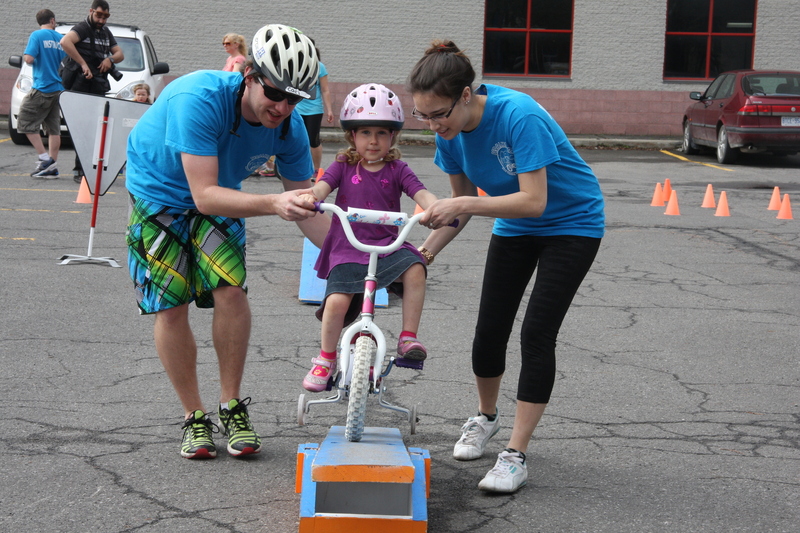 The bike camp that Pedalheads offers are a ton of fun and can train any level of biker from training wheels to trails. Camps are offered for kids 2 - 12. This summer why not learn of new musical instrument, or belt your heart out with some vocal lessons. 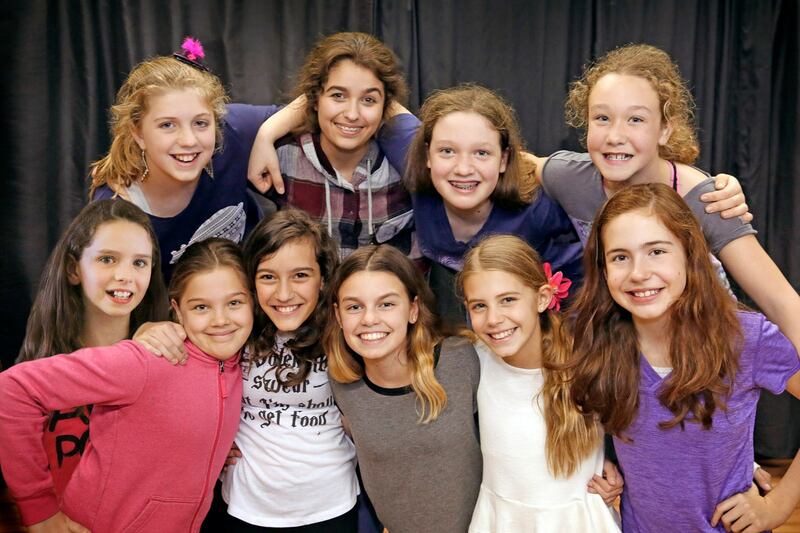 The Ottawa Vocal & Dance Performance Academy offers a great variety of music lessons. The academy even has Adult Group Guitar Lessons, for keener parents who don't want their kid to have all the fun. 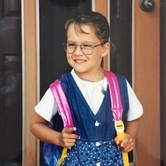 The day camps provided by 5 Star Camps will remind you of when you went camping as a kid. Your child will get to participate in a variety of traditional summer camp activities in a beautiful outdoor setting. 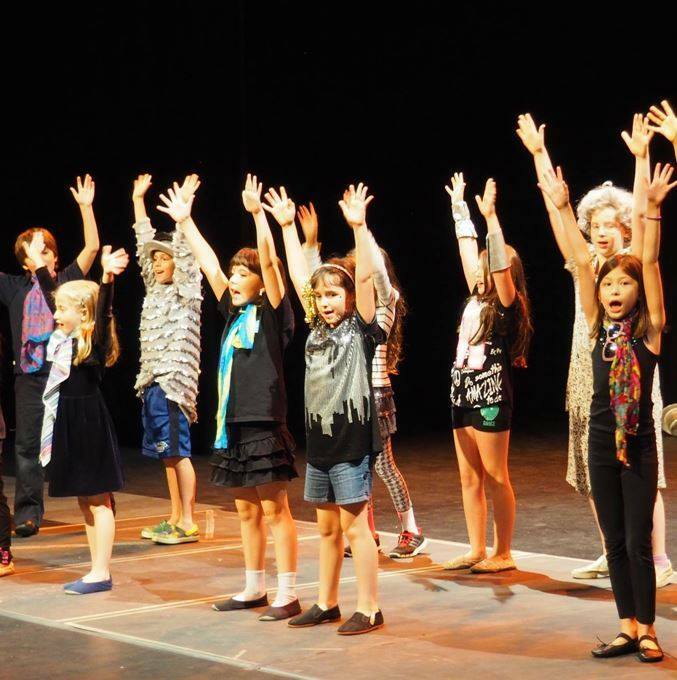 5 Stars Camps also offers dance, art, and music programs for a more varied experience. 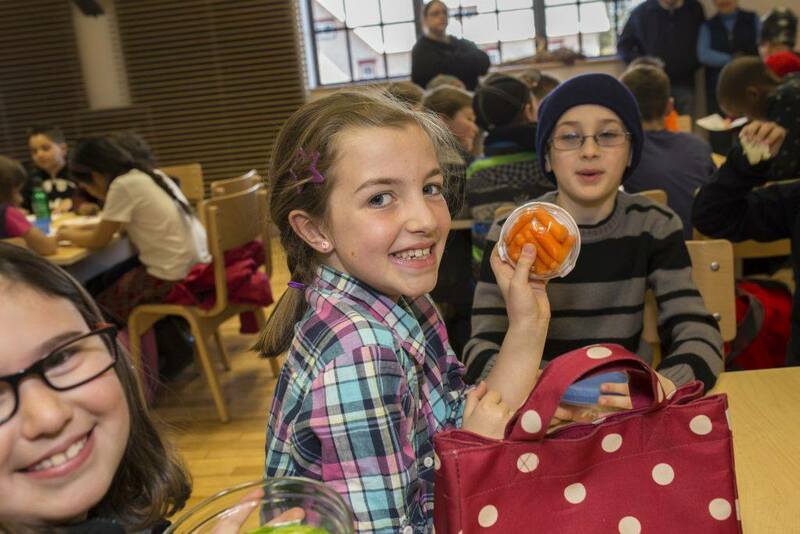 For a more educational experience this summer Académie de la Capitale is a great choice. The academy is bilingual and is a IB World School. The class size is always small and accommodates ESL and FSL students. 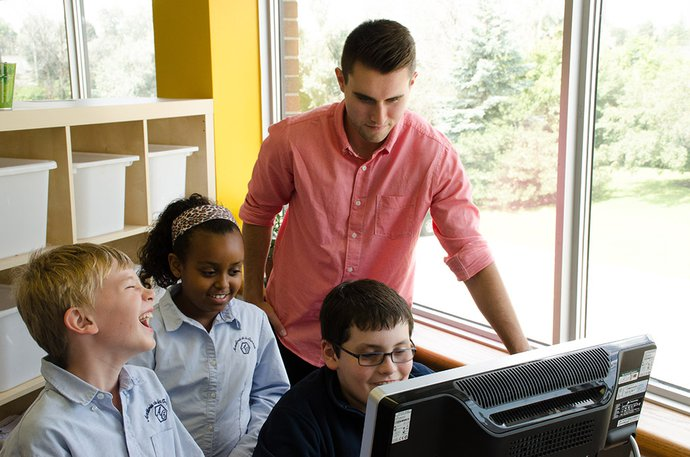 Académie de la Capitale is also very strong in STEM, programming, visual arts, and music programs. For the musically inclined child, OPUS is a great summer camp option. Their summer music camp include both full and half day options. While at camp your kid will be introduced to a variety of instruments, play games, make crafts, and at the end of it all have a Friday show. For a hands-on, country experience the summer camps at the Canada Agriculture and Food Museum are your best bet. These educational programs are designed for kids 4 to 14 and include activities such as taking care of the farm animals, gardening, cooking, making crafts, and playing games. With specialized studios including a sprung dance floor, painting studios, and professional black box studios for theatre students the Shenkman Arts Centre really has is all. The course content at the centre is recognized for its quality and the teachers are always experts in their field. The summer camps at Carleton University offer a full range of un sport options for kids between the ages of 4 and 17. Options include basketball, football, hockey, sports camp, ringette, soccer, tennis, art and sports, leadership, mini ravens, creative writing and sport camp, earth science and sport, and finally lifesaving. So many cool options! In case you are looking for more fun events to do with your kids in Ottawa feel free to get out our directory listing of family friendly Ottawa events. There are new events adding everyday so you'll never be out of touch with what's going on in the city. The best of Ottawa, straight to your inbox.